600 Acres of luxury and tranquility Dating from the 1860's Larchfield Barn retains its original character with stone walls, large wooden joists and a.. 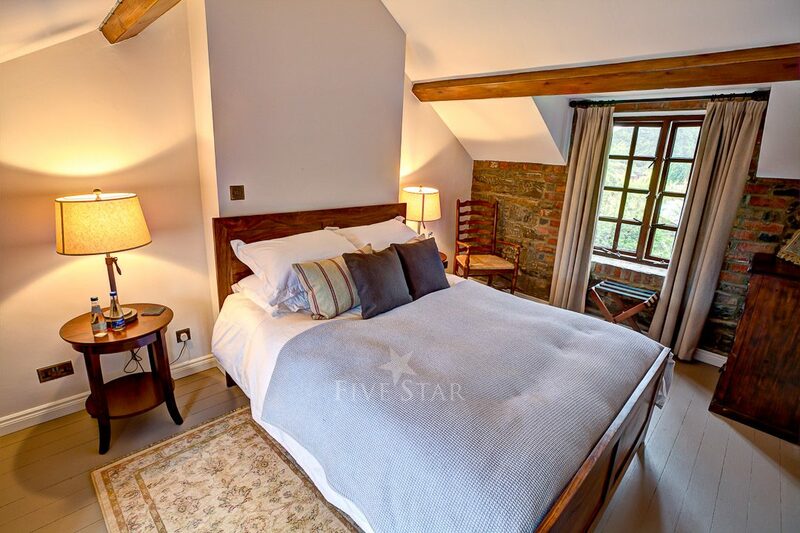 Dating from the 1860's Larchfield Barn retains its original character with stone walls, large wooden joists and a cosy feel throughout. 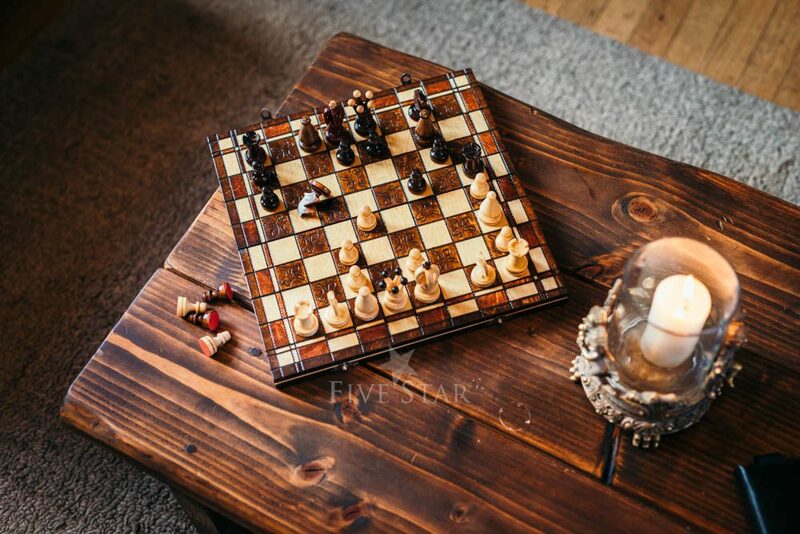 We provide everything you need for a really good celebration; from PA systems for speeches in the main barn to an easel for your seating plan, sofas in the bar area, fairy lights in trees, tables and Chivari chairs. Some prefer to add drapes, though when we were married here we enjoyed the barn as is, with lighting and candelabra on the tables. 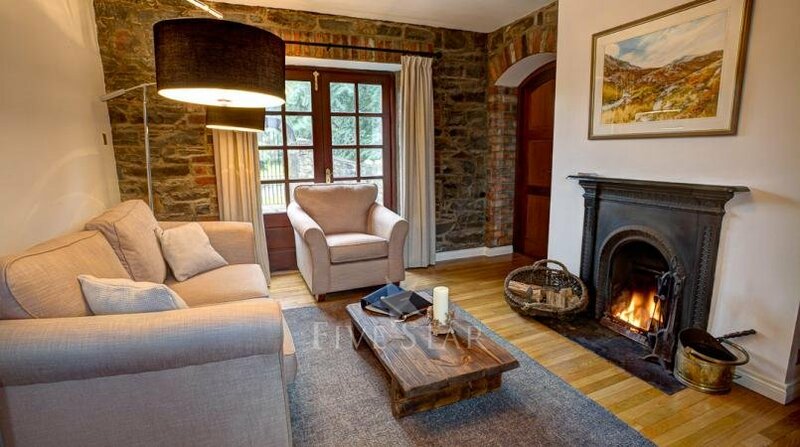 Rose Cottage has been extensively renovated to five Star standard with the help of a Rural Development Grant and has been open for bookings since July 2012. Thank you for sharing your stay experience at Rose Cottage Larchfield Estate. We will publish it as soon as possible. Everything was brilliant, our day couldn't have been better. We would love to do it all over again. 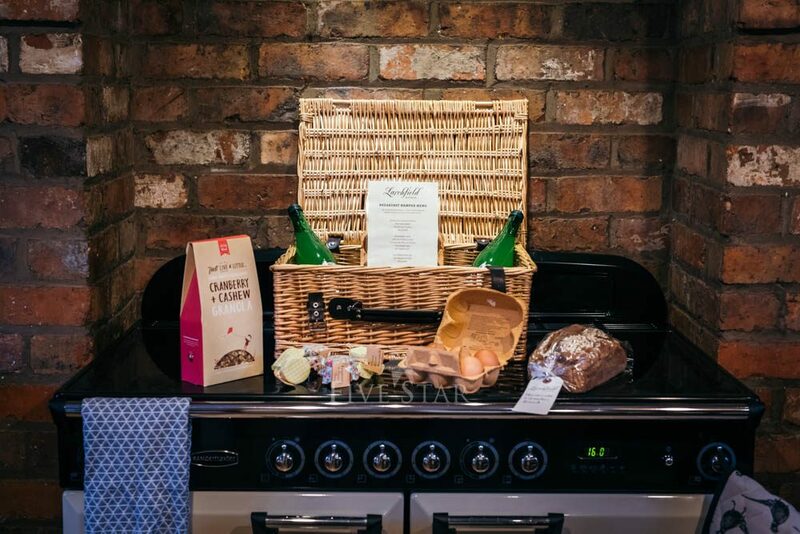 The breakfasts hampers in the cottages were amazing and it was a perfect end to our stay having fresh local produce. "Wonderful tranquility" We had the unique pleasure of staying on the stunning Larchfield Estate having booked in the hope of a secluded 5 star getaway with excellent accommodation and nice walks. We needed have worried. Larchfield was all that and more. We stayed in a gorgeous rose cottage which was beautifully presented. No expense has been spared on the quality of the beds, linen or bathroom facilities. Sleep came quickly in such quiet and cozy surroundings! The friendly staff couldn’t have done more for us. Breakfast was served in hampers containing fresh locally sourced produce. This is an unrivaled heritage setting on stunning grounds where one could amble for hours through the estate. We can’t recommend it highly enough for a couples’ retreat, nor can we wait to go back. Thank you! "Fabulous" From start to finish, our stay at Larchfield was simply wonderful. The cottages are stunning and we were impressed with the attention to detail. It is a real gem and would easily suit a family get together or a girls' night away, as well as a romantic getaway. The staff were amazing and really helpful. We were worried by another review saying there might be noise, but didn't find that at all. The surroundings are beautifully peaceful - a real retreat, yet only 15 minutes from Belfast so great for variation. We are thrilled to have discovered and will be back....soon I hope! "Kate & David's Wedding" As we were staying nearby we arrived early and there was plenty of preparation activity. However, Jim (Events Manager) was very welcoming and suggested parking alongside our overnight accommodation. The whole day went perfectly and it is such a bonus having accommodation on site. The cottages were well appointed and food was provided for breakfast the next morning. Jim mentioned that Larchfield has been hosting weddings for 10 years and it is a well drilled operation. Kate and David couldn't have made a better choice of venue. "Heavenly Escape!" Wonderful peaceful relaxing venue ... Gardens were beautiful with perfect attention to the grounds. Lots of different types of rooms available to suit your style. Had some delicious homemade chocolate cake and enjoyed chatting with the owners who were very helpful and really put themselves out to make our visit perfect. Would love to return and would definitely recommend Larchfield.